CH2E recycles your waste tires within hours of receiving them! CH2E recycles waste tires into feedstock for many industrial and commercial applications. 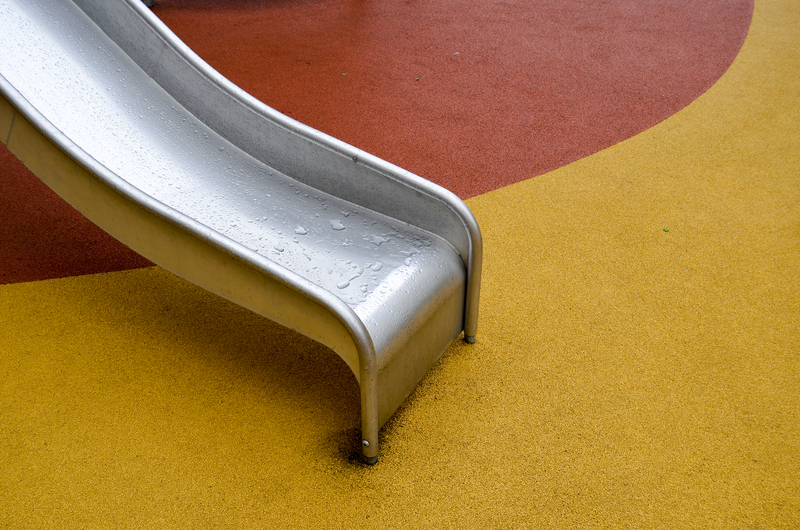 Recycled waste tires are processed into crumb rubber which is used in forming playground flooring. 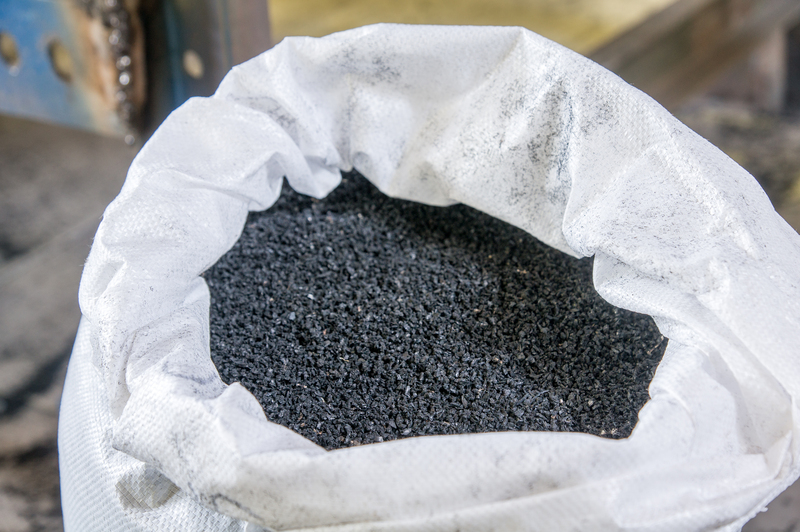 Recycled waste tires are processed into material used as fuel (with higher BTU values) in various manufacturing applications. 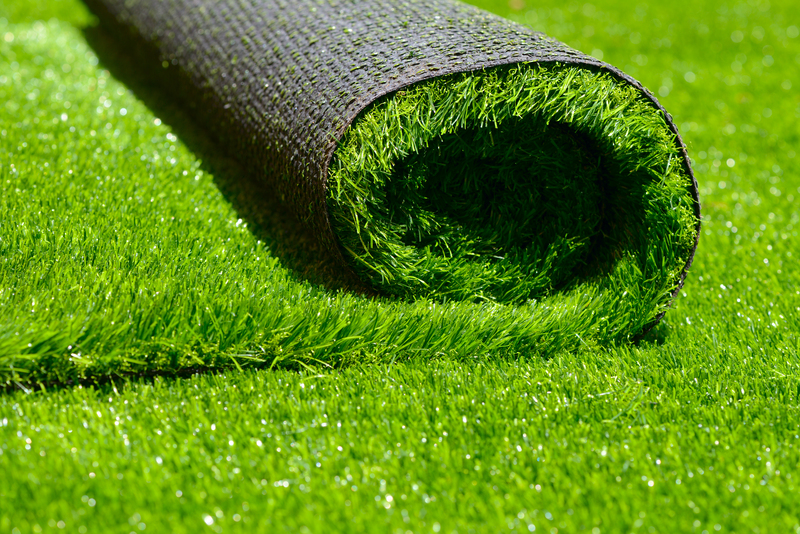 Recycled waste tires are processed for use in synthetic lawns, equestrian flooring, and other fill purposes. 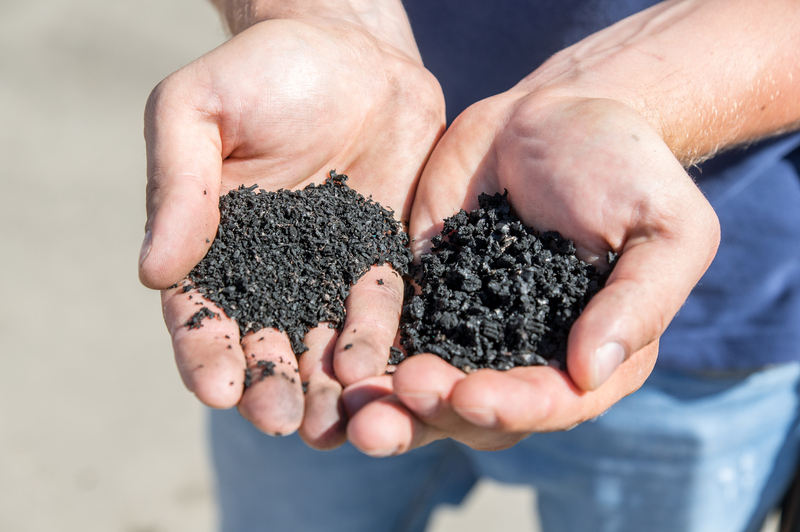 CH2E is driven to continually develop sustainable processes and operations which enable recycled waste tires to be used in new and beneficial ways. Working hand in hand with partners, CH2E will make illegal tire dumps, forgotten stockpiles and even tire disposal itself a thing of the past. CH2E invites you to join the the waste tire recycling industry and make recycling a tire as common as recycling newspapers and pop bottles. CH2E accepts tire drop-offs from registered tire haulers only. Register with the State of Colorado as a Waste Tire Hauler and start recycling tires with us today!